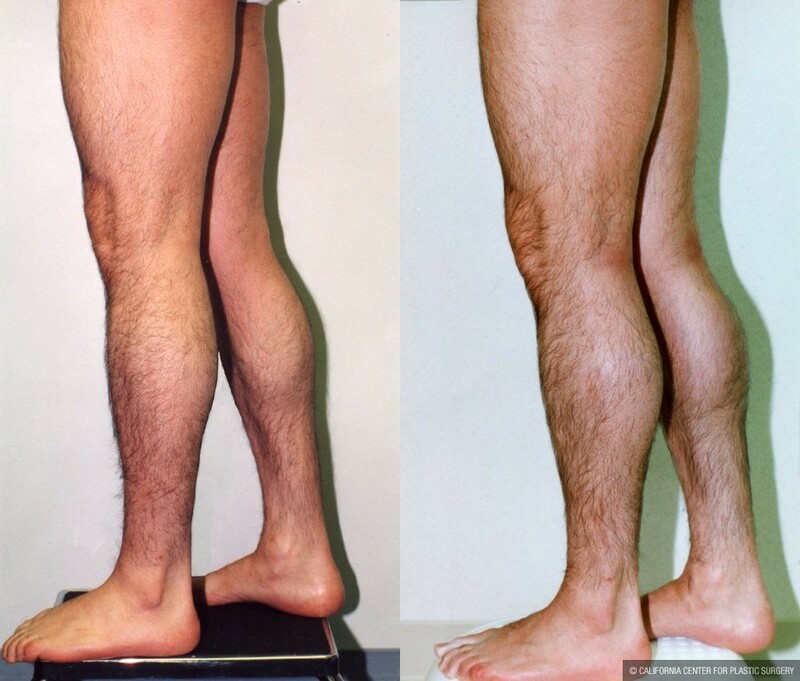 Before and after Plastic Surgery Pictures of 25 years old College Football Player who was frustrated by not being able to enlarge his thin calves despite body building. 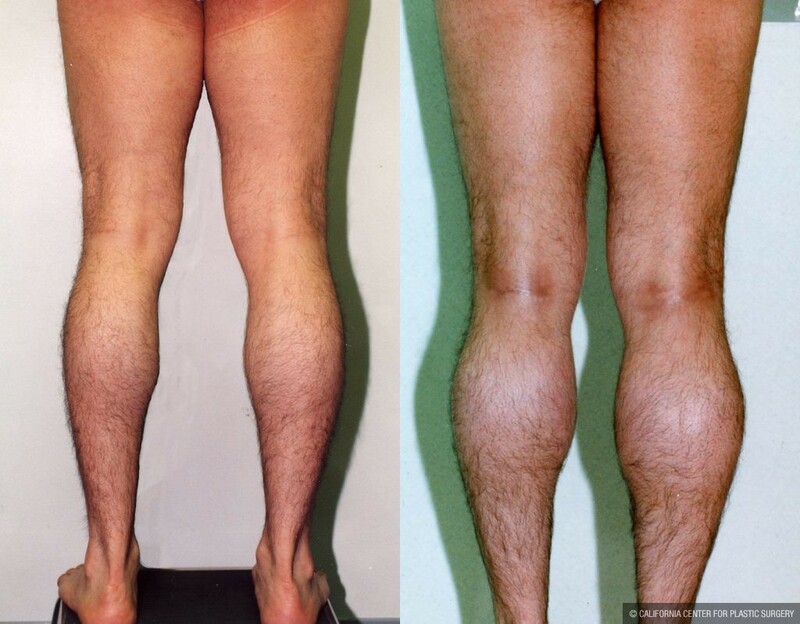 Patient underwent Calf Augmentation surgery utilizing four Calf Implants. 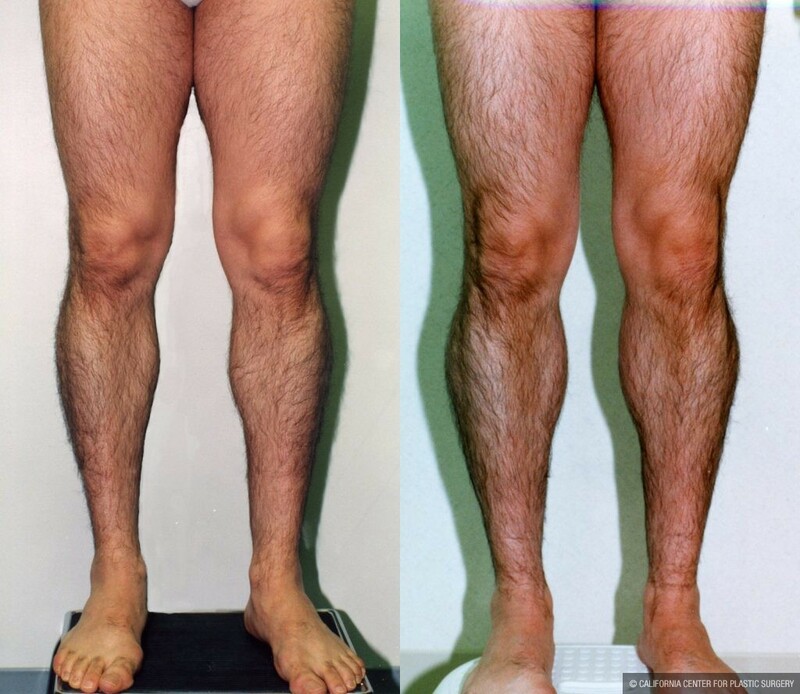 Calf Augmentation was performed by Dr. Sean Younai who is a Board Certified Plastic & Cosmetic Surgeon offering services of body implants for men and women including augmentation of calves, Pecs (chest), Biceps, chin, cheek, nose, and jaws.